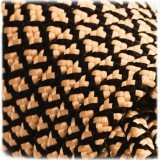 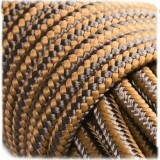 Sand PPM Cord - 6mm. 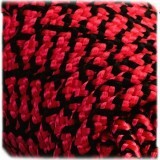 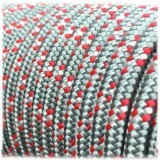 Red PPM Cord - 6mm. 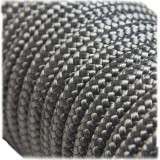 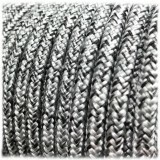 Cement Grey PPM Cord - 6mm. 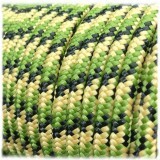 Rattlesnake PPM Cord - 6mm. 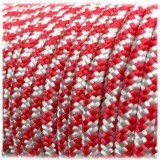 Christmas Candy PPM Cord - 6mm. 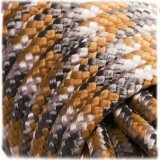 Beige gecko PPM Cord - 6mm. 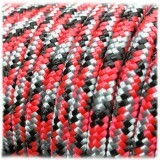 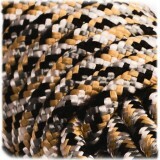 Milk Snake PPM Cord - 6mm. 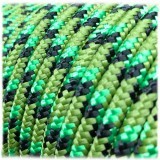 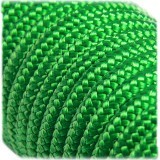 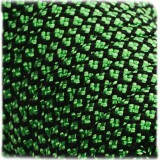 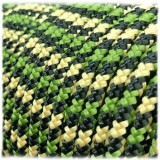 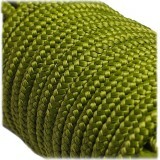 Green Snake PPM Cord - 6mm. 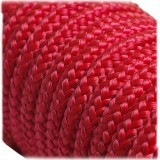 Red Snake PPM Cord - 6mm. 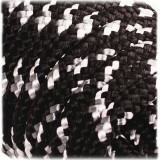 Panda PPM Cord - 6mm. 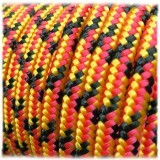 Honey Snake PPM Cord - 6mm. 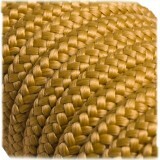 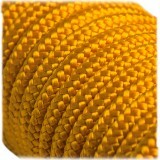 Barley PPM Cord - 6mm. 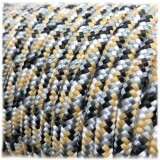 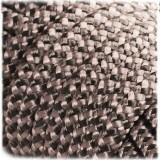 Grey Honey Line PPM Cord - 6mm. 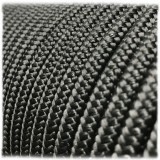 Noise PPM Cord - 6mm.